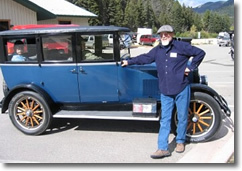 Jewett Motors, Inc. was founded by Harry M. Jewett and produced the classic Jewett "Six" between 1922 and 1926. 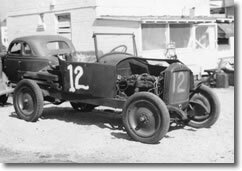 In 1927, the company became the Paige-Detroit Motor Car Company. 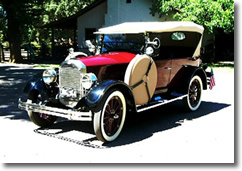 The Registry celebrates this fine automobile and the owners, world-wide that perserve her legacy. 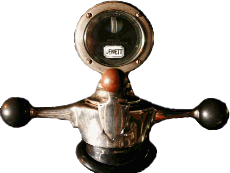 To register all 1922 through 1926 Jewett "Six" automobiles and their owners, internationally, for the purpose of maintaining the history of these fine automobiles and establishing a network of information between owners. This is not a club nor is there a fee for registering an automobile.